Nason, Yeager, Gerson, White & Lioce, P.A. The Law Office of James Dodrill, P.A. 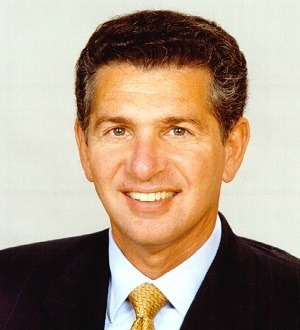 Jeffrey Deutch focuses on negotiating and documenting real estate business transactions. He has experience with the financing of real estate through joint... Read More. Arvin Jaffe represents domestic and foreign banks on a variety of real estate and non-real estate based financings.He has served as lender’s counsel on construction and permanent loan transactions involving office buildings, hotels,... Read More. Mr. Katz’s diverse practice covers federal and state income tax, estate and gift tax planning, and state corporate, limited liability company and partnership law. This experience provides him with the ability to structure transactions to meet the tax and business needs... Read More. 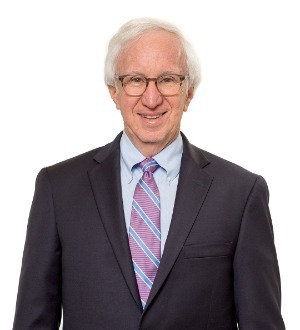 Michael H. Krul has been practicing law since 1973 and has experience in all areas of the finance department including mergers and acquisitions, securities and... Read More. Carman, Beauchamp, Sang & Gonzales, P.A. Law Offices Deutsch Rotbart & Associates, P.A. Trusts and Estates, Litigation - Trusts and Estates, Partnership and Limited Liability, Nonprofit Organizations and Charitable Giving, Gift Planning... See More. 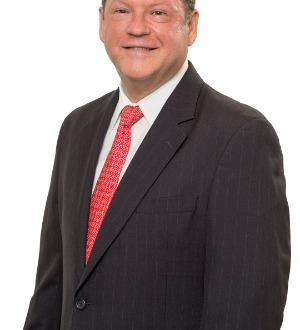 Frank Adams is a Fellow in the American College of Trust and Estate Counsel and is listed in the current edition of The Best Lawyers in America, in the areas... Read More. Shapiro, Blasi, Wasserman & Hermann, P.A. The High Law Firm, P.A.